School trips in London give teachers a chance to visit some of the Capital’s finest museums as well as impart wisdom, especially if you are a teacher from overseas. Whether you want to take just your class to interact with history at the Greenwich Maritime Museum or gathering the entire year on an excursion to the Tower of London, check out our top picks for London school trips. Weather permitting, the entirety of London can be the scene for your next school trip for Art students. If the weather is less than pleasant for taking paint to canvas or pencil to sketchbooks, the likes of the National Portrait Gallery, Tate Modern or Serpentine Galleries can help bring art out of the classroom. The V&A Museum offers excellent tours and workshops that go along with the national curriculum, including teaching resources on design processes, glass, and more! This museum, like many others in London, can be utilised to enhance lesson plans of most school subjects. Looking for the ultimate London school trip? Two words: British Museum. Whether you are teaching the geography of Mesopotamia, design and art of the Assyrians, Classical Greek language or the civilisations of the New World, the British Museum is well equipped to handle it all. Focussing on Egypt? The Petrie Museum of Egyptology just a few minutes’ walk north of the British Museum has key pieces from 5,000BC up to the Roman period. The museum, part of UCL, holds free visits on Tuesdays and Wednesdays from 10am to noon. One of the more interactive London school trips, the Museum of London in Central London has a wonder layout of London from its Roman founding through the 20th century. Its sibling museum in the Docklands covers the history of the area as a port, World War Two, and has exciting interactive displays. Plus, if you don’t live or teach in the area, you have a chance to ride the DLR! Both of these subjects are understandably linked, and what better way to literally watch them come to life than with a school trip to The Globe or National Theatre? With a variety of shows, workshops and resources, it is easy to find an aspect of these theatres that goes hand in hand with your lesson plan. Perfect for both primary and secondary students, a visit to the British Library proves fascinating to pupils and staff! St. Paul’s Cathedral is a must for any visitor to London and doubles as a wonderful school trip for both primary and secondary students. Add this to a visit to the Jewish Museum in Camden and Hindu Neasden Temple, and make sure to discover the London Central Mosque and more throughout the year. The aptly named Science Museum is well equipped to handle a large number of visitors, and provides resources and ideas for next class trip. Let your pupils obtain engineering skills, try their hand at computer programming and more. For excellent hands-on workshops that fit in with the National Curriculum, take a group of 25+ students to the Grant Museum of Zoology. Do you have any ideas for school trips in London? 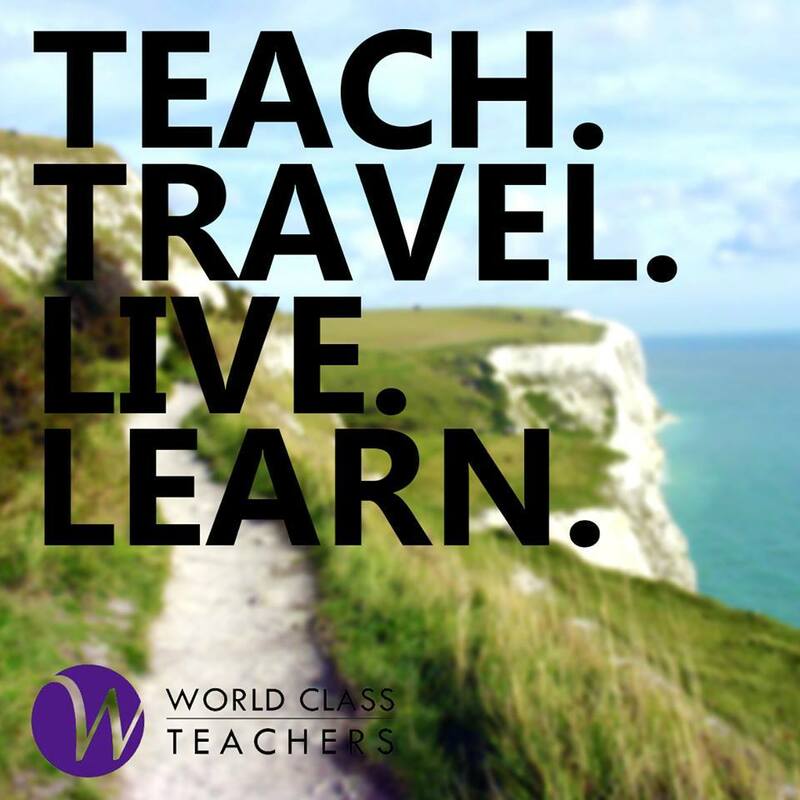 Tweet @WCTeachers and your tip may appear on one of our Pinterest boards!